There are many artist posting and submitting their music to TWUM on a daily basis's. There are a few who stood out in the crowd of musicians by showing hard work and dedication. 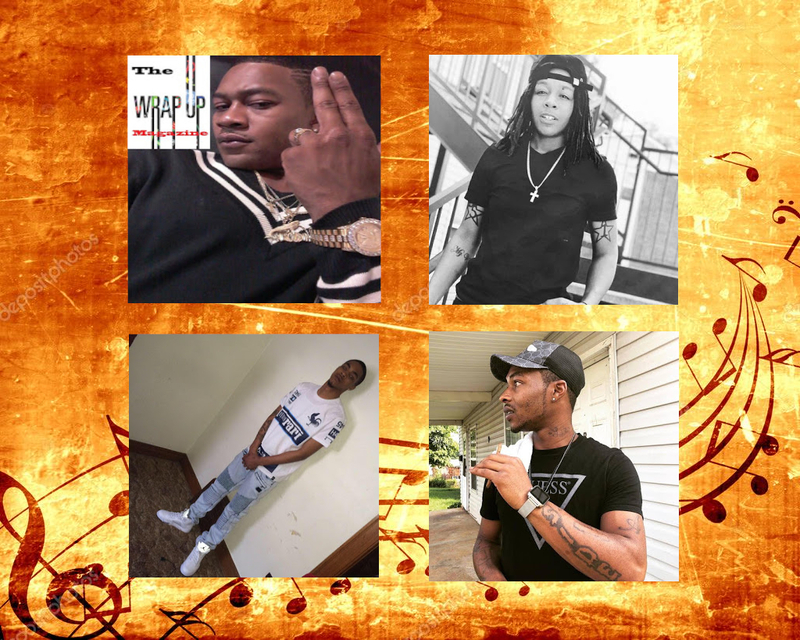 The Wrap-Up Magazine would like to take this moment to give these artist a little support in furthering their music career. We encourage all to take the time to follow these artist and listen to some of their music below. Ftf Pablo is back out with some new music titled "Chopsticks". 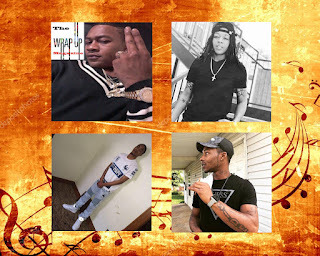 Tyrae of Lima hits Spotify music with his song titled "Like To Do"
These are artist chosen for DJ's, blogs, and other to share. Please give your feedback!